Stone Soul Music and Food Festival | Virginia Credit Union LIVE! The 15th Annual Stone Soul Music and Food Festival will be heading to Virginia Credit Union LIVE! at the Richmond Raceway, Saturday, June 8th for a day of family fun and entertainment. This year will feature delicious eats & treats from local food and retail vendor, 2 stages for Inspirational, R&B and Hip Hop music from national and local recording artists! 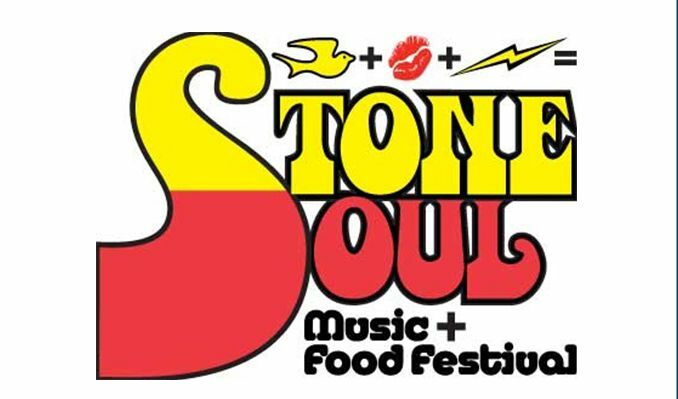 Stone Soul Music and Food Festival is sure to be the destination for all music and food lovers! Children two and under are free with adult tickets. Parking is FREE at the Richmond Raceway.